After a drawn out period of teasing its product, the Atari VCS has at last launched on IndieGogo. HEXUS received the associated press release yesterday afternoon and the project went live around the same time. Now, the scale of anticipation for the upcoming Atari revival console has been shown as it has spectacularly broken through its funding goal of $100,000. At the time of writing the project has gathered 20X that figure, gaining backing of US$2 million and counting. 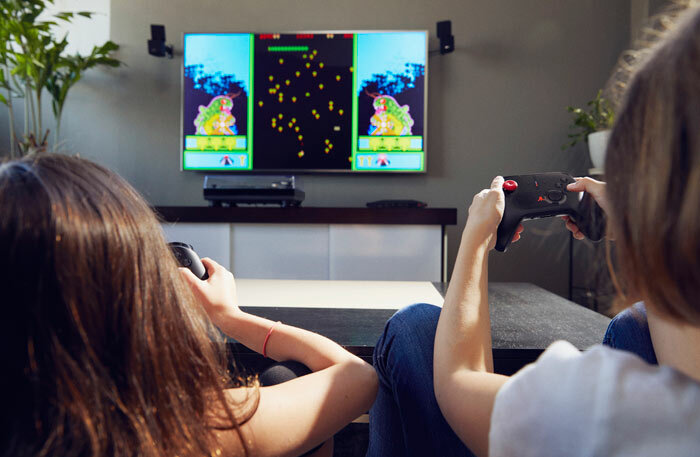 "We are happy with the progress we are making on Atari VCS and thrilled that fans finally have a chance to reserve the first ones," said Michael Arzt, Atari COO of Connected Devices. 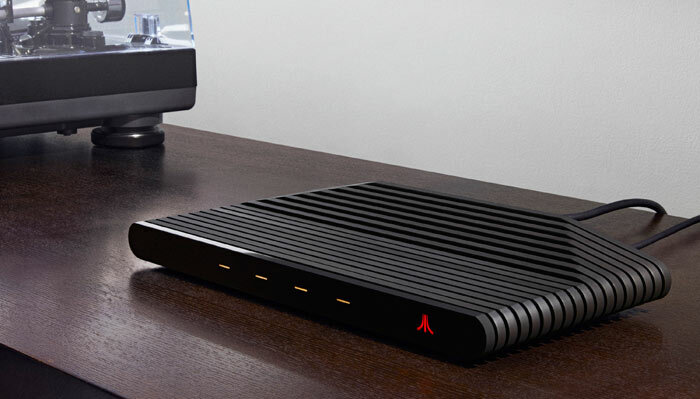 "Atari VCS will give fans a lot of freedom to game, stream, connect and customize their experience like never before." Thankfully, the IndieGogo product page has delivered some tech specs, which have been sorely lacking from previous publicity for this upcoming machine. If you scroll about two thirds down the project page you can find specs for the console, Classic Joystick, and Modern Controller. Bristol Ridge APUs were released to retail about a year ago. Looking at existing parts, rather than a custom one, I reckon the processor might be the A10-9700E. There are only two Bristol Ridge A10 processors and Atari says it uses a "Low TDP architecture", so would obviously choose the 35W part over a 65W one. As a reminder this processors sports 2M/4T with a base and boost frequency of 3GHz and 3.5GHz. The Radeon R7 GPU would therefore operate at base/turbo of 600/847MHz. If you are interested in this console to "Game, Stream, Connect Like Never Before" then you can back it and receive a console from as little as $199. This pledge amount is for the Atari VCS Onlyx (black) Early Bird without any controllers. A fuller package, the Collector's Edition, comes with the wood veneer front console and one of each types of controller for $299. Unfortunately you will have to wait until July 2019 to receive the console package you pledge for. That is quite a way off, and this project already has a history of several delays. The rumour is rather thin, however it is based upon the musings of Sony Interactive Entertainment president Takeshi Kodera, so it is well sourced. According to TNW, the Sony pres answered a question about the possibility of releasing a classic console in the vein of the NES Classic, as follows "Our company is always digging up past assets, and I think there are various ways to do it. There have been discussions happening (in the company) on what kind of ways there are." Pretty sure 20 x 200,000 is 4 million. Actually it did break through 20X the funding goal, which was set at $100,000 (not $200,000).